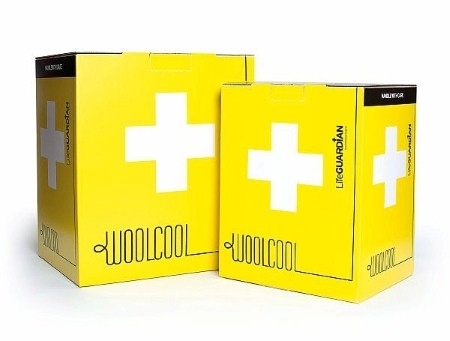 It seems counterintuitive, but British company Woolcool uses wool-filled packaging insulators to keep food and pharmaceuticals cool. Wool is not only effective in keeping temperatures at the desired level, Woolcool says it is also more environmentally friendly than polystyrene commonly used for insulated bags and boxes. Woolcool-founder Angela Morris had a background in the packaging industry but the inspiration for her business came during a conversation with farmers who wanted to find new ways to package meat. As the farmers complained about a surplus of wool, Morris wondered: ‚If you can use wool-felt to insulate a loft, why not to keep food cool?‘ It was a classic Eureka moment. Morris then explored ways to integrate wool into packaging in ways that was safe for food, effective, reliable and hygienic. The packaging also needed to be easily reusable. Morris had a clear benchmark in mind: She wanted her new packaging to be the environmentally friendly alternative to polystyrene- or polyethylene-insulated boxes. Woolcool asserts that food chilled below 5 degrees Celsius stays cool for at least 24 hours when properly stored in one of their boxes. The fact that wool fibers naturally absorb or release moisture is one of the factors that helps maintain a stable temperature. The wool-liners have less volume than polystyrene insulation in relation to their performance; the wool is also sustainable, biodegradable and compostable. The liners and boxes can be recycled. 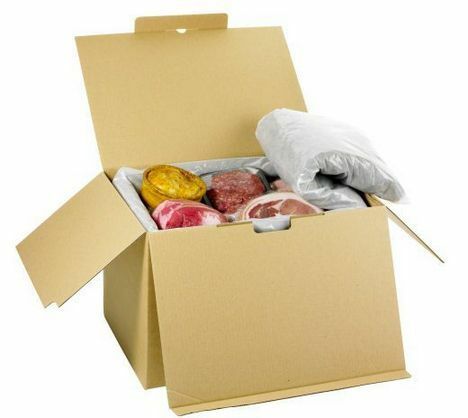 The Woolcool boxes are used for meat, fish and seafood, poultry, ready meals as well as for chilled and frozen deserts. The organic food delivery service Abel & Cole has been using the Woolcool boxes since 2009. The company was looking for a more sustainable alternative to polystyrene packaging and was happy to have found the wool-based insulation system. In an article, one of the team at Abel & Cole shared some of the advantages of the nature-based packaging: “We’ve made some calculations to put this change into perspective, and we found that using WoolCool is saving us from using about 87 40 foot trailers worth of polystyrene a year! In contrast…as long as we continue to shear our sheep, there is wool.” Abel & Cole sees it as an extra benefit that their packaging now supports local farmers. 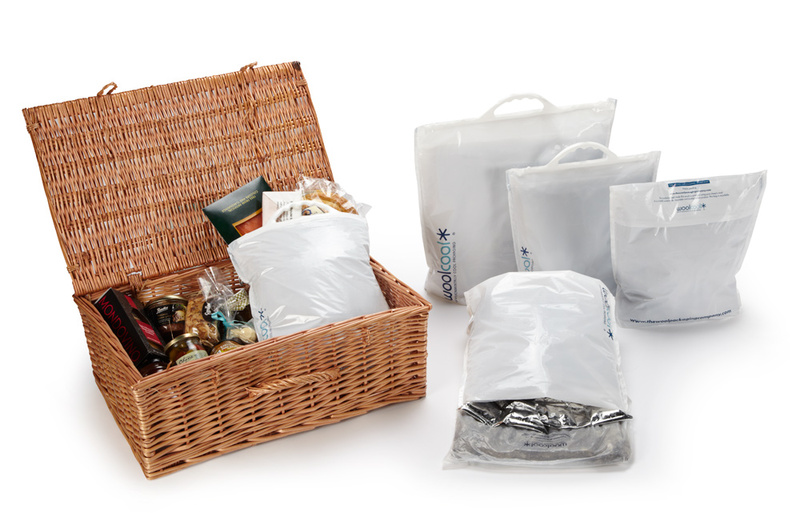 Woolcool has expanded its range of products to include insulated envelopes for sending chilled products by post, pouches and bespoke packaging solutions. 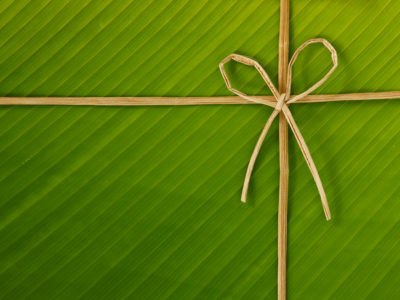 The company won the 2010 UK Packaging Award in the category ‘Sustainable Pack of the Year’. In addition to food packaging, Woolcool also offers packaging for pharmaceutical products that need to be cold chain compliant, which include vaccines and temperature sensitive medications. 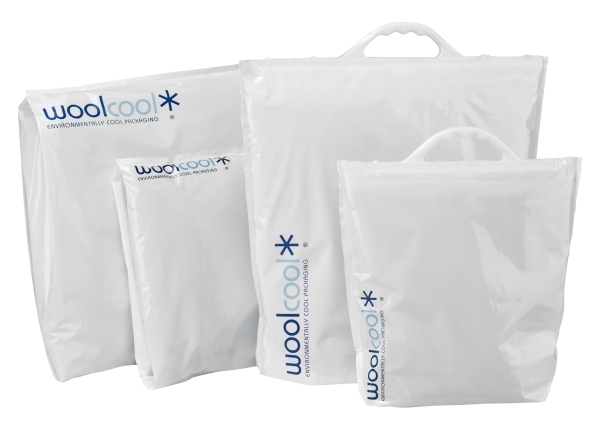 Because temperature is critical, Woolcool insulated packaging has been independently tested. The company asserts that the packaging keeps pharmaceuticals within the critical 2 degree Celsius and 8 degree Celsius range from 24 hours to more than 72 hours. Woolcool’s newest product is called LifeGuardian. The packaging liner can keep high-risk medicines at the correct temperature for twice as long as industry standards, according to the company. Other unique features include its size and weight. The LifeGuardian box is 25 % smaller, 50 % lighter and still has 25 % more space inside for the product compared to other common packaging solutions. 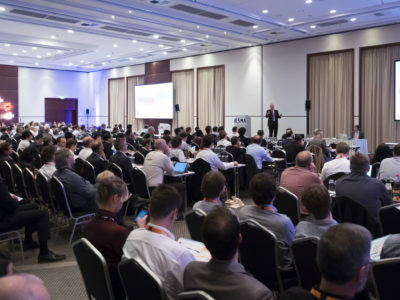 While pharmaceutical packaging is a relatively new area for Woolcool, the company expects to see further growth. Pharmaceutical boxes currently make up around 10 % of Woolcool’s business but forecasts state it will quickly overtake food. This is a development that would most likely surprise the farmers who inadvertently sparked the development by complaining about a surplus of wool several years ago. I have a client in the packaging business for pharama products and they are looking for new insultation materials to reduce the weight and size of their packages. Currently, they need to maintain the temp at -25 degree celcius for 96 hours. Please contact me so I can better understand your product. Thank you. we only provide information on the printing industry on our blog, we do not sell products ourselves. You would have to contact the company itself.